John Sanders delivers a fun and active teaching style in the classroom. 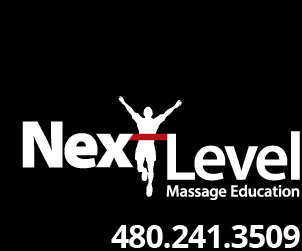 Join Next Level Massage Education for one of our future classes….you’ll have a BLAST! !